You’ve seen the movies, you’ve heard stories, and now you have a particular idea as to how college classes are different from high school. You might think that students can come into class or leave whenever they feel or, perhaps, choose not show up at all. You could also be thinking that, as long as a college student takes his or her exams and receives a decent grade, they will pass the course. 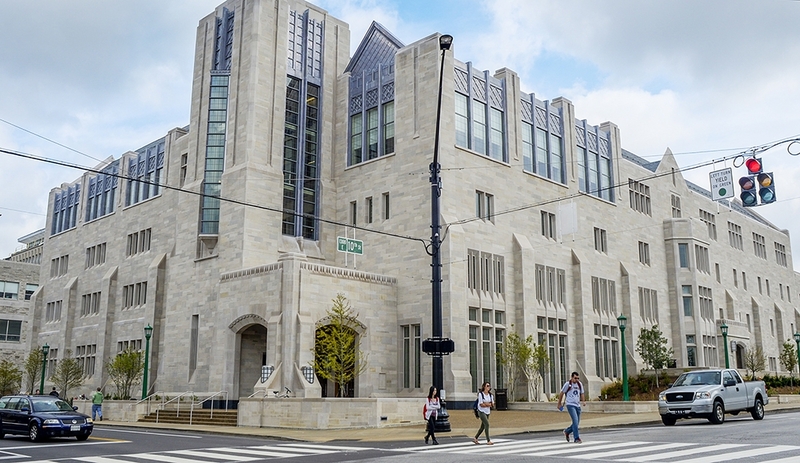 Before coming to Indiana University, I believed college would be this way, but I soon realized that these stereotypes were not as true as I had thought. First off, the majority of students attend all of their classes. In fact, many even arrive early. Sometimes I will be a half hour early to my media lecture, and about 20% of the room is already occupied. Furthermore, there are not many people that arrive late and the ones that do are usually coming straight from their last class. Hardly anyone leaves more than 5 minutes early. Attendance is actually taken in my math lecture of about 130 people and leaving early counts as two absences. With all this being said, it is common to see a decrease of students in large lecture halls after the first week of classes, but attendance picks up again before exams.Yes, it can be hard to get up for that 8:00 am, but if you are paying tuition to attend college, you might as well get your money’s worth and go to your classes. Going to class is crucial to getting a good grade, especially if the professor lectures without a PowerPoint presentation or brings in special guests. Whatever a professor says during class is usually fair game as a question on an exam, so it is important to write down things that are not specifically in the notes. Sure, some students who took Calculus in high school feel comfortable with the material without going to class, but for the rest of us, attending lecture is vital. Before you say anything, yes, it is possible to get better than a C in a course. If you go to class, do the assignments, and study for the exams, you should be good to go. However, if you need extra help, there is a plethora of student resources around campus that are free to utilize. Stuck on a math problem? Check out your neighborhood Academic Support Center (ASC); I go to the ASC in Teter almost every night for math help. Don’t pass up these free opportunities; they really can make a difference in your grade. 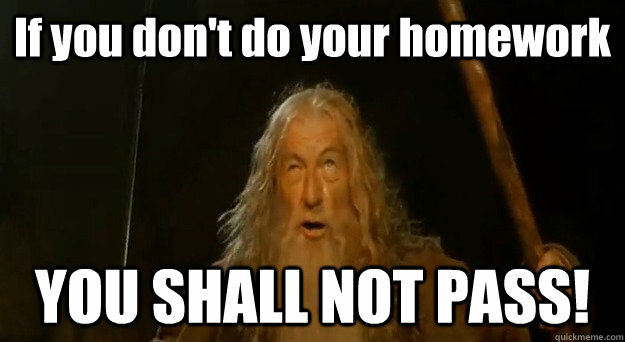 Don’t think you can get away with not doing the assignments and still pass the class: this will not happen. Homework is a decent percentage of the grade in most classes. In my calculus course, for example, it counts as much as an exam (20%). However, the homework load varies from class to class. Some professors give around the same amount as high school teachers; you could get homework after each class, or have a weekly assignment due at a set time. Other professors may only require a couple essays, along with the midterm and final. These courses, in particular, are secretly fatal to your grade; if you receive a less-than-average score on a paper, your letter grade will most likely suffer immensely. Keep these things in mind as you go through your coursework: every assignment counts. I am only a couple months into my freshman year at IU, but I’ve learned quickly that college is a challenge. No, it isn’t impossible to complete. But, in order to get through it, you have to be willing to work hard and put an effort into everything you do. Here is another word of advice that I heard when I got here: It is better to keep up than to catch up. This statement is so true and I suggest following these words not only in school, but also in your everyday life. Get things done when they are assigned so you will have free time later. If you procrastinate, the workload will start to pile up and you’ll find yourself sloppily typing up an essay 15 minutes before it’s due for submission on Canvas. Don’t put yourself in that situation. Yes, college classes can get stressful, but don’t freak out. You will soon learn through experience how to conquer everything from a mandatory lecture to a 15-page research paper.